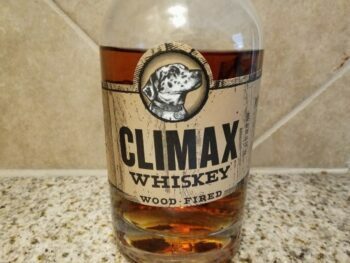 While Climax is making some great moonshine, this "whiskey" falls flat. 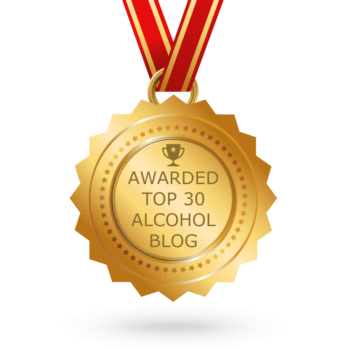 Welcome to my fifth review with the wonderful folks here at ModernThirst you fine readers you! Today we’ll take a look at Tim Smith’s Climax Wood Fired Whiskey. Tim Smith is, according to the hit Discovery Channel show Moonshiners anyway, a veteran backwoods moonshine legend. He and his partner in crime Tickle have had some of the most hilarious and memorable moments on the show in the past few years. 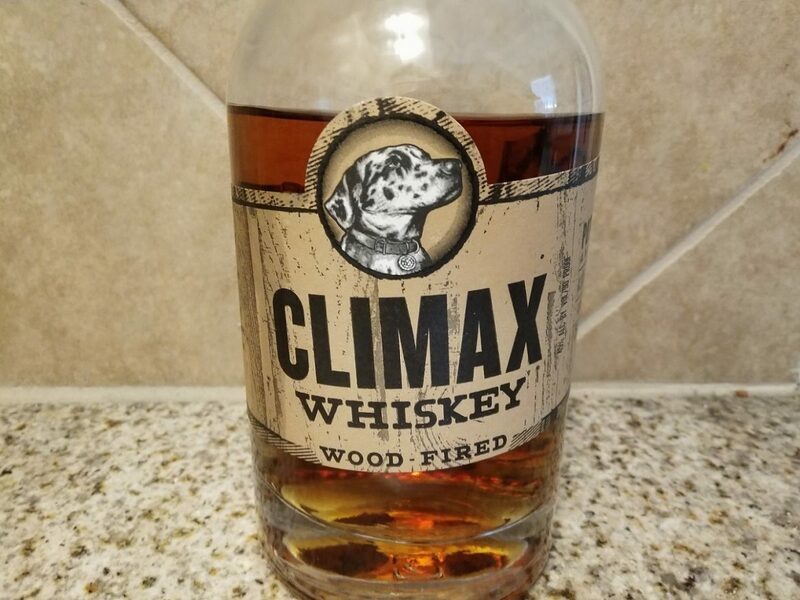 On top of that, Tim has more recently moved into a consulting role to other distilleries due to the runaway success of his brand, Climax Moonshine. 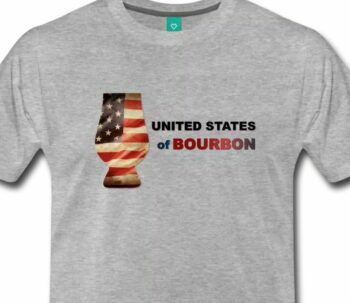 Whether true if he is actually a legitimate ex-outlaw moonshiner turned legal day-shiner, one thing is for certain. 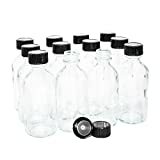 His business and distillery partner at Belmont Farms Distillery, Chuck Miller, is the producer of a very famous brand of legal moonshine named Virginia Lightning, and is very well respected in the craft spirits movement. So at the very least, the product is most likely being produced by someone with credibility and knowledge of the craft, Tim or not. The overwhelming burn of ethanol begins the assault on the senses. 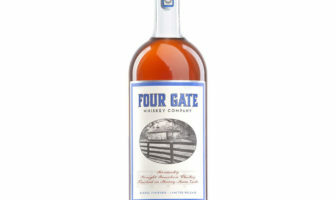 There are some hints of caramel apple, malt barley, and spicy peppery notes as well, but it isn’t too pleasant for a whiskey. No real legs to speak of. The sip is not too bad but a tad hot. A definite intense sweetness starts things, moving to a maple syrup and marshmallow note in the middle, finishing with lemon and cachaca/rhum agricole-like aspects in the finish. This product really isn’t too bad………. as a moonshine. 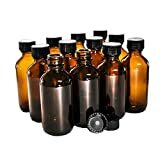 My problem here is that this is being labeled and marketed as a “whiskey.” Moonshiners showed Tim and some engineers he hired supposedly develop a revolutionary process using electrolysis and oak staves to age whiskey in 48 hours. This process was supposed to impart flavors that take many years. Tim and his crew really need to stop fooling themselves and go back to the drawing board because it failed. That said, Tim’s Climax moonshine itself is really excellent and anyone that is a fan of white whiskey should pick up a bottle. Nick is a veteran writer about all things spirits, an avid brewer of craft brews, and self-proclaimed whiskey fanatic from Houston, TX. He had written for close to a decade about spirits for Examiner.com but is also a systems administrator by trade in the field of IT. He's been spotted at several high-profile tasting events all over Houston, and has made tons of friends in the beer, wine, and spirits world over the years. He is married with two sons, and currently resides in the Houston suburb of Tomball. You can follow him on Twitter @fykusfire. I agree, more of a “flavored” version of the recipe. I actually like it though.